I am happy to share this, from Paula, from Lila Rose! In honor of all the brave mothers out there who chose LIFE for their babies, even in the midst of very difficult circumstances, I will be donating 100% of my personal sales proceeds during the month of May to Sunlight Home. Sunlight Home provides a safe, loving, family atmosphere that serves pregnant women and teens. They offer help toward physical, emotional, and spiritual wholeness, while providing medical care, counseling, parenting classes and adoption assistance. Sunlight Home exists to empower pregnant women and teens to break the cycle of poverty and abuse and understand that their unborn babies and their children are precious gifts from God. All of the proceeds from any purchase you make through my website in the month of May will go to Sunlight Home to support their work. 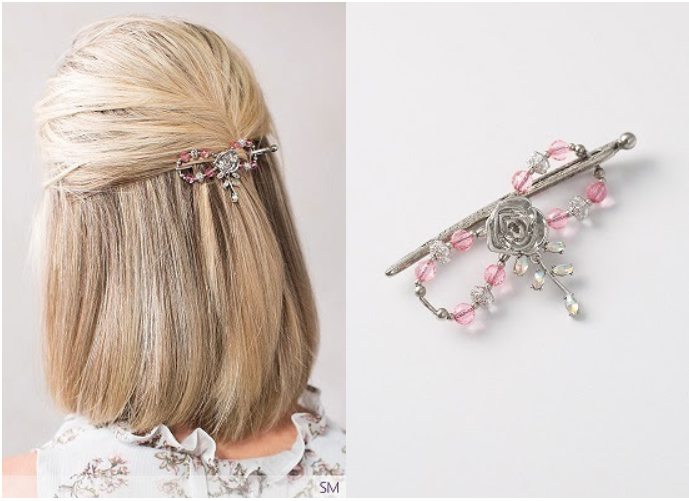 Note: This is not sponsored or endorsed by Lilla Rose, Inc., but solely through independent stylist PaulaRamm. Please let me know if you’d prefer to opt out of supporting this charity and I will gladly honor your request. 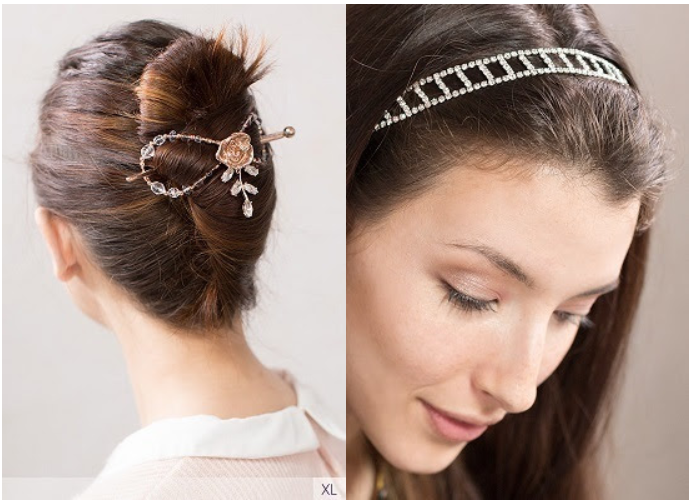 The beautiful Isabella (Silver) and Annabelle (Rose Gold) flexis, as well as the Adaline jeweled headband, will make lovely and lasting gifts for the mother in your life. Also during May, you can receive a gorgeous free headband with any $80 purchase! Honor your mother and support the invaluable gift of life as well!